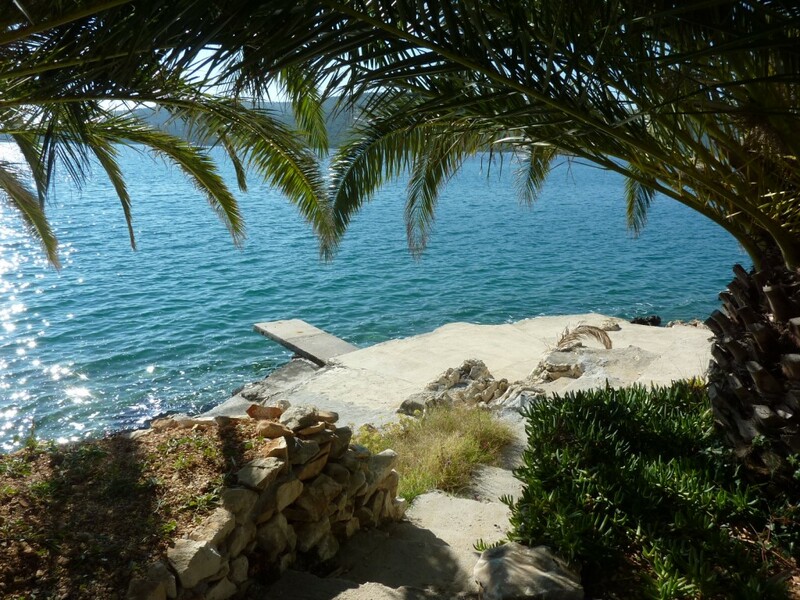 Looking for your own private beach and direct sea access to dock your boat? Enjoy waking up to the soothing sound of rolling waves and the sun tingling on your skin? Surely the answer has to be yes! Then look no further… I had the ever so tough job of venturing out to Croatia to explore the luxury properties amongst the sea of islands and historical coastline. 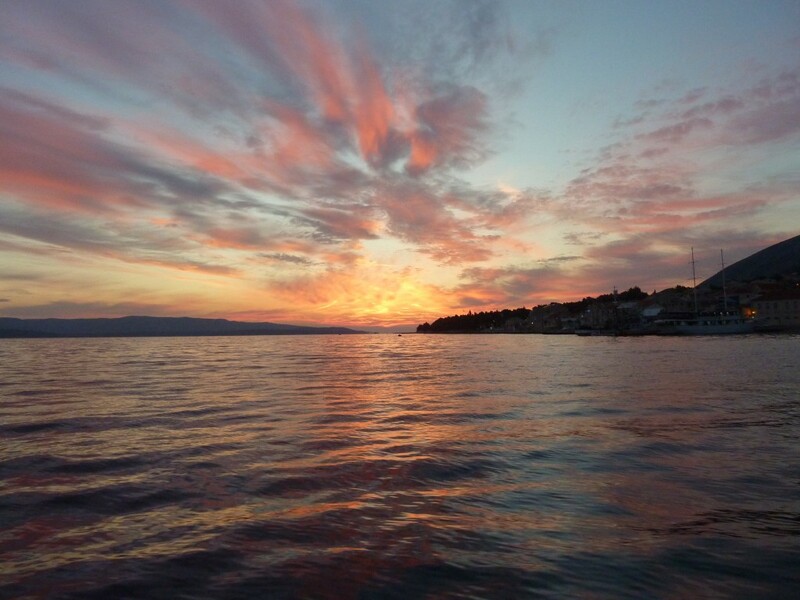 Have you heard the hype about Croatia and wondered what all the fuss was about? On a whistle stop tour last week, I had the opportunity to see for myself and am here to tell you all about it!